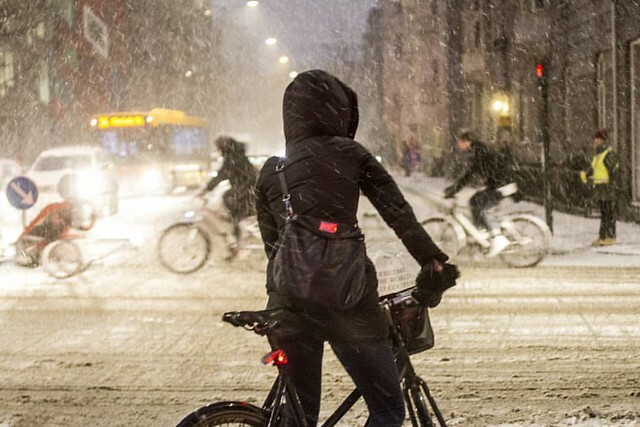 Winter is upon us here in Copenhagen. Snow last week. Temperatures below freezing - and even farther with the inevitable wind chill. Still, the bicycles rolled on. 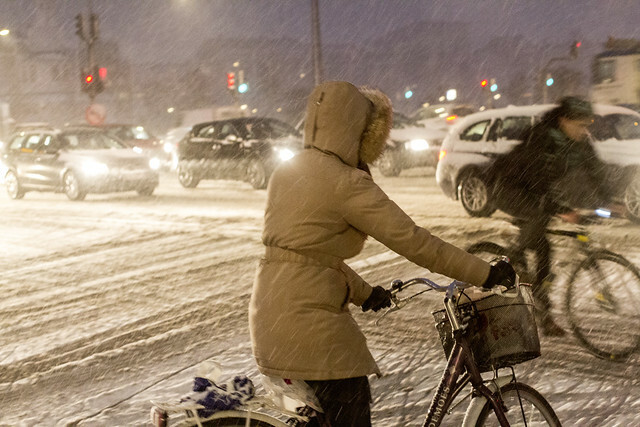 For more photos of Viking Biking - Copenhageners cycling in the snow and cold - check out our Copenhagen Viking Biking blog on Tumblr.